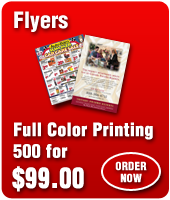 Agrecolor is a 60 year old printing company based on Long Island.Agrecolor Printing staff are experienced individuals within the printing industry that are dedicated to helping and maintaining a high standard of quality printing. 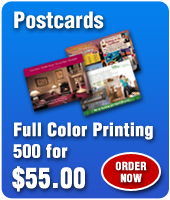 Promote your business, function or team with AGREcolor's custom printed materials, let it be business cards, brochures, flyers, envelopes, presentation folders, foil stamping & embossing, etc. 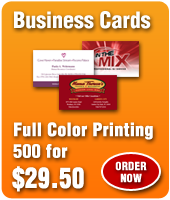 Our art department can help you in designing something special for you or your business. We provide complete art & design working with the latest Macintosh state of the art computer technology to fulfill all your graphic needs. 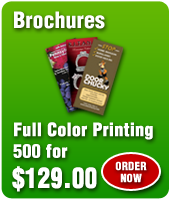 We also offer same day 1, 2, 3 and 4 Color Printing. 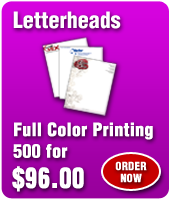 Email us your files and get it shipped the same day! !